The localvore movement in Vermont is recognized by national and international media as a compelling example of community involvement and pride. What is a localvore, you ask? It's someone interested in eating only locally-sourced food! 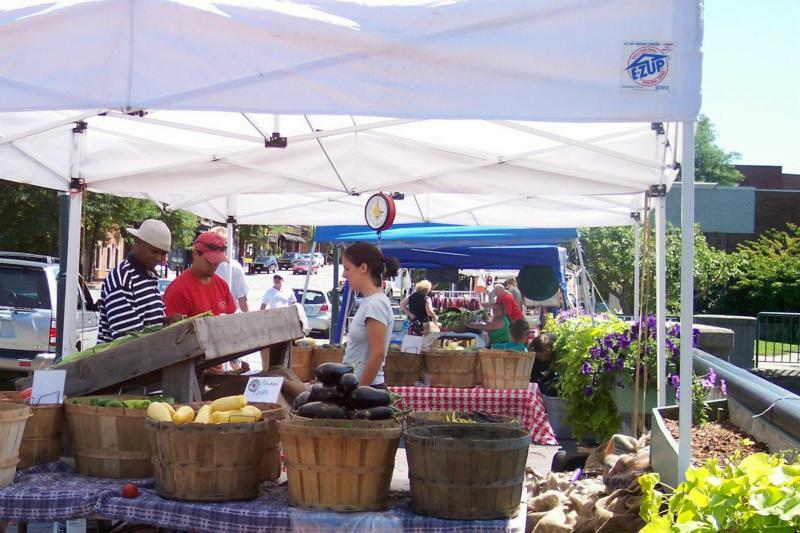 Enjoy the local markets all over Vermont that sell everything from fresh produce to artisan cheeses to maple syrup and local wines. But equally important is the revitalization of Vermont’s cities and towns by it’s citizens supporting local goods and services. Local economies are growing due to the concerted efforts of it’s citizens to support each other. Vermont is continually being ranked at the top of the “quality of life” scale because of it’s localvore atmosphere. Many new residents are motivated to live in Vermont due to it’s strong commitment to itself and it’s citizens. To learn more or for any questions, don't hesitate to contact me.